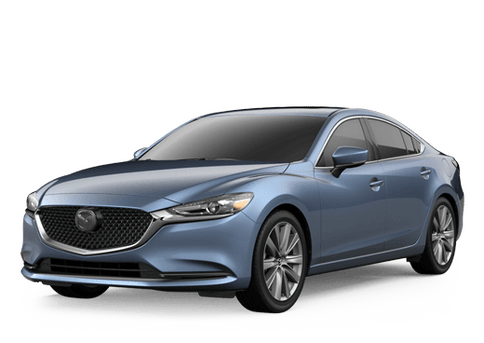 We are building a great team here at Bay Ridge Mazda, and we may just need you. All you have to do is fill out the application below, but first we should tell you what we are looking for. We need people who know how to navigate customer situations with great care. Having great interpersonal skills is integral to having a successful career with Bay Ridge Mazda. We are also looking for people who will demonstrate dedication and who will always take pride in their work. We know that you have to look out for yourself too, and we would like you to know that we offer great benefits and the working environment here is really a pleasure to be a part of. Take the time to fill out that application, and we will take the time to look over your information. We will make a preliminary assessment of your abilities, and if we like what we see, then you will hear from us soon. 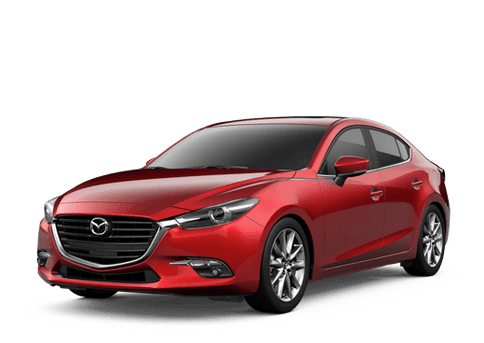 By submitting this form you will be submitting an application for employment at Bay Ridge Mazda. We appreciate your interest in the positions mentioned above and will contact you shortly.